Douglas F. Kelly is the Professor of Theology Emeritus at Reformed Theological Seminary, Charlotte, North Carolina. 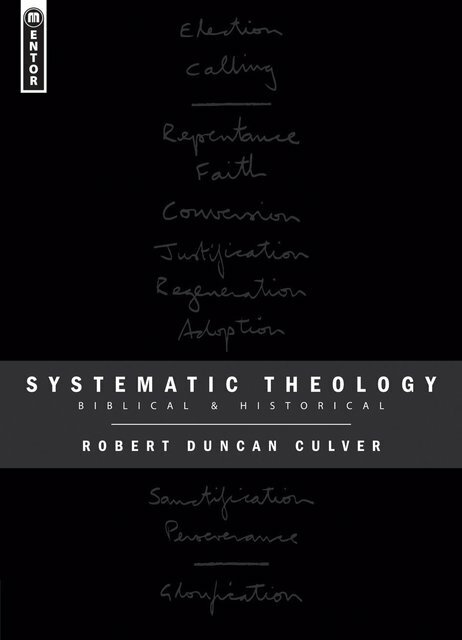 If this first installment is any indication, Douglas Kelly's three-volume Systematic Theology is sure to set a new standard. 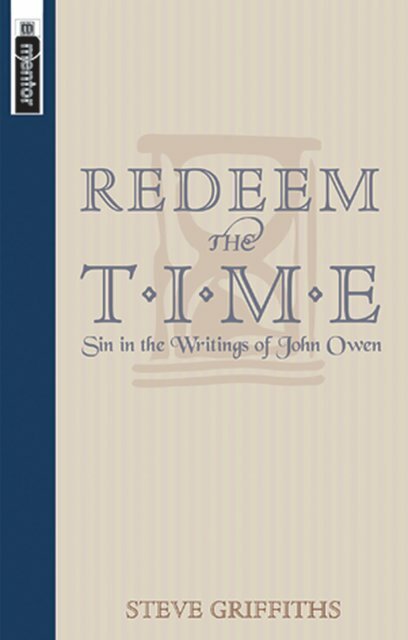 Harvesting decades of steady scholarship and equally steady engagement in all facets of the church's life and ministry, Kelly displays the richness of the Christian Faith, particularly in its Reformed expression. 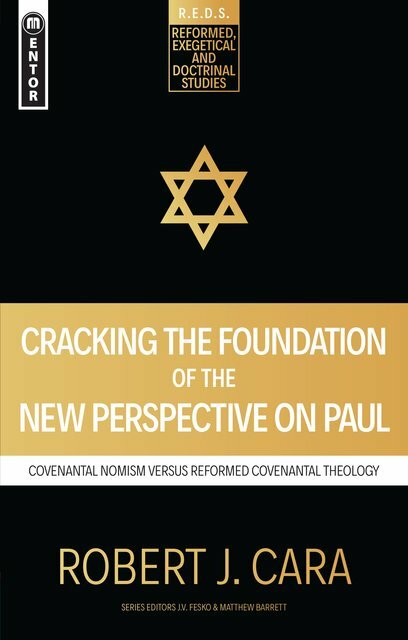 Christians of all traditions will benefit greatly from the catholic breadth, appropriate but not bewildering depth, and exegetical insight of this remarkable work. 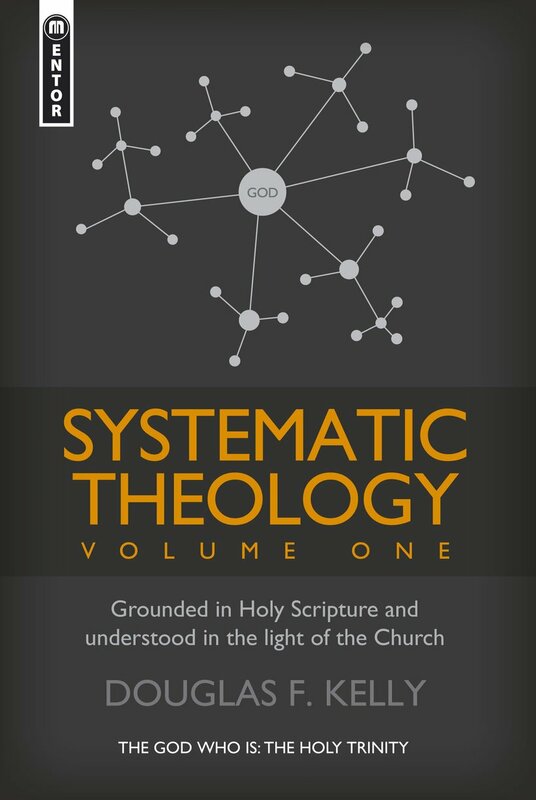 I just now completed reading through the entire book you wrote Systematic Theology, vol. 1. I want to express my sincere appreciation for the quality work you have done. You show that you know ancient languages (Hebrew, Greek and Latin) as well as modern languages (French and German). You delve into the Christian fathers of the first few centuries and are familiar with the works of the Reformers and the latest books and articles on Systematic Theology. This is eminent scholarship that lies back of numerous years of study. You have done the Church a favor by writing this book and I personally thank you for this contribution. Excellent work! "Douglas F. Kelly is one of the English-speaking world's leading Reformed theologians. Here we begin to enjoy the fruits of his labors. What a feast it is. Few Protestant theologians in our day know the terrain of the doctrine of the Trinity, and the Person of Christ, as well as Professor Kelly... He is at his best when opening up to us the unrealized importance and glory of these foundational truths about our Savior God. For those who yearn for an orthodox Reformed catholicity, Kelly shows the way forward." "This is the fruit of decades of research, thought and teaching. Kelly's procedure is entirely sound; Scripture is his basis, the primary authority, but he engages throughout the past teaching of the church.. In this he follows in the footsteps of Calvin and the Westminster and the Westminster Assembly. His breadth of coverage is wide."